Sometimes you just need a quick, easy to make slideshow that looks professional and can be seen easily in a few different mediums, whether you are speaking at an event or need to whip something up for a local business meeting or even something you might not think about, a funeral, or commemorating an anniversary or something you want to be remembered. Needing to create a slideshow on short notice without knowing where to turn can be frustrating so thankfully these days software makes life easier – but there are so many slideshow solutions out there it can be hard to know which one to choose, or where to start. Our time is so limited these days and it can be frustrating to waste it on the wrong software, so spend less time worrying and more time focusing on what matters! A while back we had reviewed an Easy Slideshow Creator for Photography Lovers so we thought we would do a follow up and review a new more professional slideshow maker for you guys. 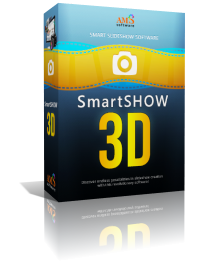 Today we are reviewing SmartSHOW 3D Smart Slideshow Software by AMS Software – you can learn more about the software at http://smartshow-software.com or keep reading for our review of the software with Tips & Examples of what you can create with it! 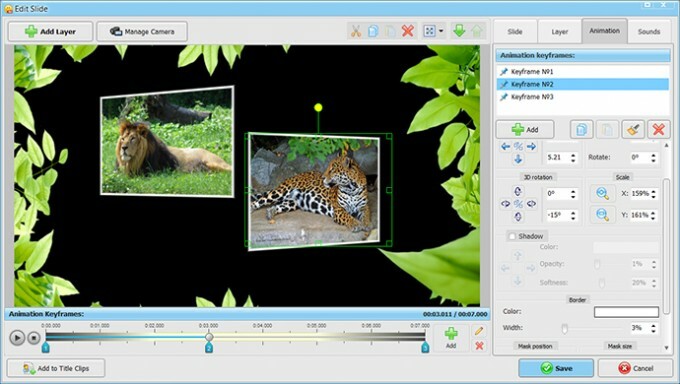 SmartSHOW 3D is a new generation slideshow maker that combines professional capabilities with the ease of learning. 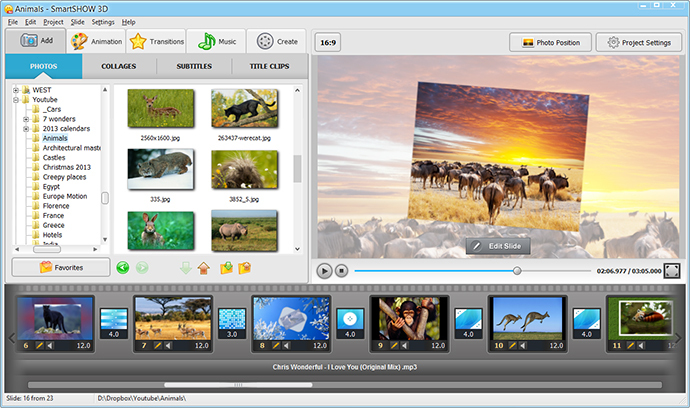 The software comes with vast collections of slide designs, animation effects, transitions, title clips, and audio. There are ample opportunities for fine-tuning the slideshow and a large number of publishing options. So when I downloaded SmartSHOW 3D (its about a 63MB file). If you have installed any previous windows software you should be right at home with the interface and setup wizard, just go through the steps and it will be running in no time (probably a few minutes). If you are a mac user though you are out of luck, this software is for windows users – which is the target audience anyway, if you are using a mac there are plenty of comparable software options for making slideshows so a quick google search should yield some worthy results, otherwise if you are on windows (any modern PC running Windows XP or newer should do) then you should be good to go :). Getting started is as easy as dragging and dropping your favorite photos into place, and you can instantly reorder them and select the transitions that you want to use with your photos! 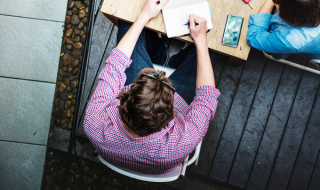 The learning curve is very quick and the interface helps make it that way. You can edit the photos on a per layer basis, you can even spice it up with different effects and transitions with the images or text – or even implement multiple images at the same time on the screen under your control with the well crafted collage templates at your disposal (simply click on the “collages” tab to access the various styles for these). You have a lot of control over your images – you can even add 3D effects such as the position of the image as well as its rotation on the screen with support for borders and shadows. You can add text effects to your slideshow as well as voiceover audio to give it more of a movie feel (there is even some starwars-esque subtitle effects with the text scrolling down from the top of the screen, how cool is that!? You can’t go wrong with starwars) with cool 3D text effects. There are also title clip templates that give your slideshow a title screen movie/dvd feel that is customized to your themed occasion (you can edit them a little bit as well!). Your slideshow will not be boring with all of the 3D Effects and transitions that you can include on your images that make the whole thing look really professional. There is also an option to include music, which always sets the mood for images – especially with slideshows! There are so many options when it comes to this software you can always come back and master it more at a later date and get better at slideshows with each one that you create – you can save the slideshow in so many different formats that you can be sure that you will always be able to come back, make your changes, and export it in the way you need for your next gig or event that you are showing your pictures off at. If you want to share your precious moments with family or friends that are far away, or even the internet, you can export the slideshow as a video compatible with YouTube! The options really are great to have, especially for those who don’t know where to even begin with this stuff, this software makes it really easy for everyone. 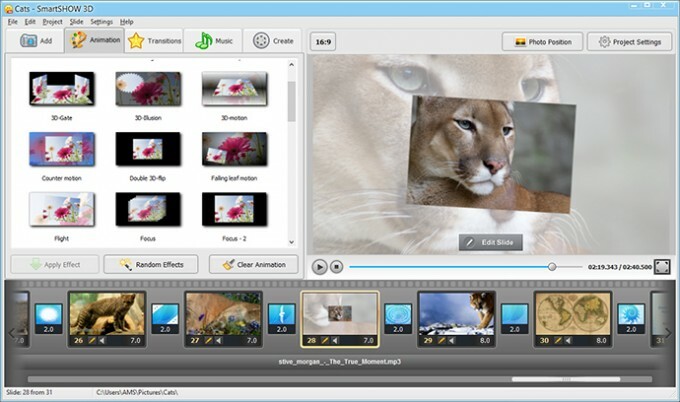 Really solid software if you need a professional slideshow created quickly and easily that doesn’t look terrible or take forever to make – but don’t take my word for it, I would suggest giving it a try, It is free (what do you have to lose?) to try so Download free trial. 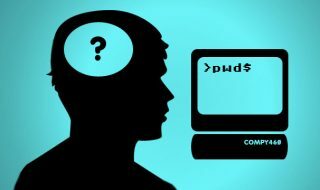 The trial period doesn’t last long, however it does give you an idea of whether or not you can get what you need out of the software. I hope you found this review helpful! If you have tried the product definitely let us know what you think below – if you know of other products we should review definitely get in touch with us so that we can share more great time saving and useful products with our readers! Thank you, Andy. 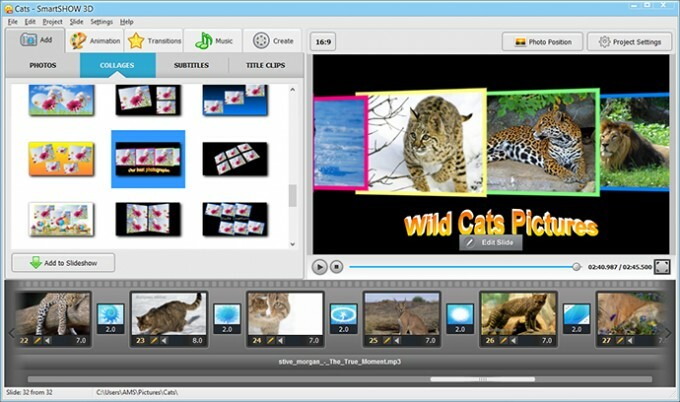 I enjoy software that’s as easy to use as the traditional Windows Movie Maker – looks like there is plenty more stuff to play around with this one, looking forward to trying it out for my next video project.